CrossFit boot camp held in the outdoor space at CRATE Loughton twice a week. Operated by TQR Training and instructed by a CrossFit coach. Please direct message @cratefitloughton on Instagram to book your place! After the success of last year, we invite you to join us for our second Christmas Market! A fun-filled day for all the family, with a great mix of market stalls, open CRATES, selection of food traders, festive beverages, carol singing, raffle, Frozen characters and a free Santa's Grotto! Join us for a Halloween Costume Party on Saturday 27th October from 2pm-6pm. Fun for all the family, with games, face painting, food, music, tricks and treats! All ages welcome - tickets can be purchased on the door (£5 adults, £3 kids). 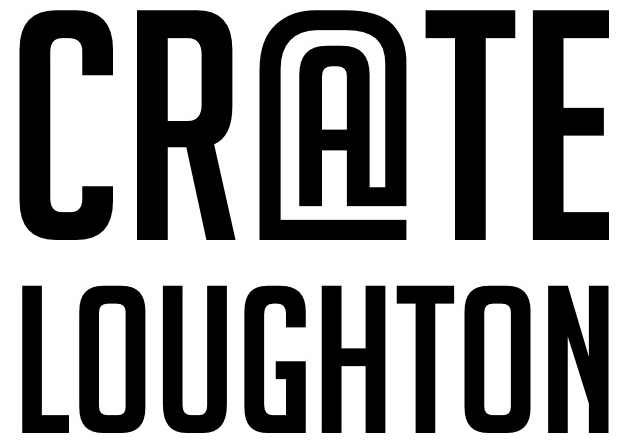 Join us at CRATE Loughton on Sunday 29th July 2018 from 9.30am-4pm. Market stalls and some great street food! Join us this Saturday 7th July from 12am-5pm to celebrate Me Lounge 1st birthday! Complimentary bar, DJ Katerina Themis, Food from Wing Shack, DOD Pizza, Flossin Candy Floss & Ice Cream Bar. Join us at CRATE Loughton on Saturday 30th June 2018 from 9.30am-4pm. Market stalls and some great street food! Variety of market stalls including fashion, jewellery, crafts, music and some great street food! Come and meet Mickey Mouse! Come and meet Peppa Pig and bring your dog along to our Dog Show at Stylish Hounds (CRATE 01) from 12pm-2pm. EAT NAKD HEALTHY FOOD POP-UP! Join us on Thursday 29th March from 12pm-2pm for a good bit of grub! Eat Nakd (CRATE 06) will be popping up in our courtyard to serve you lunch - Pulled BBQ Chicken or Green VGANG burgers.